FindItMore | Logos are very important to a company because they are like a sticky note in the memory of a customer and link the name of a company with the corresponding image and facilitate recognition. When it comes to logo design, most professional designers will use Illustrator CC because of the high efficiency of the tools. But using it can be difficult for amateurs, and instead of it, you can still create simple logo designs using online logo design tools. Here we list five easy-to-understand logo design tools for non-professionals. If you are creating your own website, designing a T-shirt or want to have a club logo, check out below five easy and simple tools. DesignEvo is a website that allows people to create free logos in minutes. If you are not a professional designer and want to create a logo quickly, this can be a useful tool. With DesignEvo you can create a simple logo design and do not spend too much time. DesignEvo provides with more than 6000 professionally designed templates that cover various categories such as Business, Technology, Education, Food, Fashion, Club, Sports, Travel, etc. All the logos are fully customizable, and you can change the font, color, icon, shape, and background to your preference. With a few mouse clicks, you can create a personalized logo that presents your business or project perfectly. Logaster is an online logo design platform that helps you create logo designs quickly and easily with just a few simple steps. An extensive collection of icons and creative templates will serve as the basis of your branded items and help you create a beautiful logo with ease. You just enter your company name and select your business type; Logaster will automatically generate different logo options from which you can choose and edit with your own taste.The logo creation process doesn’t require any technical skills. 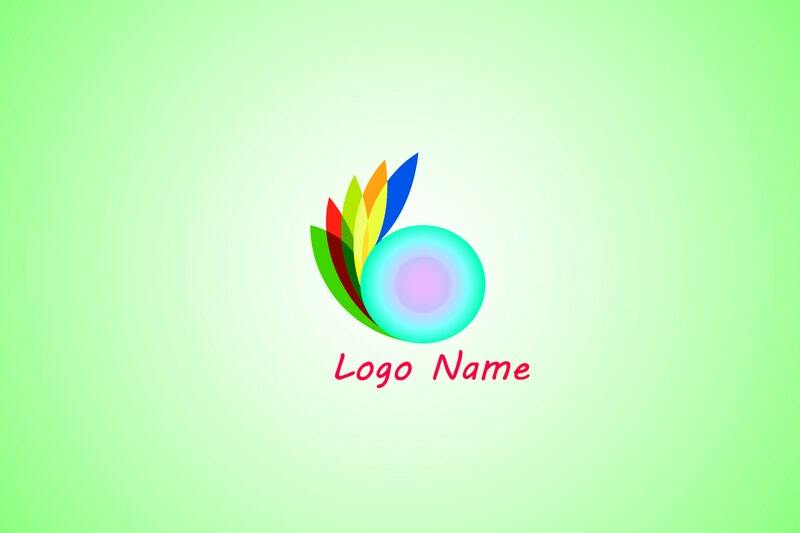 It allows everyone, from an entrepreneur to a housewife, to create a professional looking logo. From the popular platform of Shopify, Hatchful is another AI logo design tool – using machine learning to propose brand equity for your business.By combining hundreds of logos, icons, and unique colors,you can create your own stunning logo in seconds. To create a logo that you will be proud of with Hatchful, you don’t need to have any graphic design experience or skills because this logo generator makes it easy. Just test out Hatchful and create a one-of-a-kind logo that’s perfect for your company or business. Canva is an online design tool that helps you create different products: logo, banner, ad, greeting card, etc. Canva’s logo maker gives you everything you need to create a beautiful logo right at your fingertips. Canva’s logo maker has over a hundred editable templates. You can even upload your own images or other graphic elements to customize your logo. Canva is for anyone, especially those with no background in design or art. So you can rest assured when using this software. Logojoy is an AI-powered logo maker that can help you create your own logo with many designs available. It lets you enter your company name, select logo styles, colors, and icons you like, and then it will use these as inspiration when generating your logo concepts. You can also change the spacing, font size, and more to perfect your logo. Logojoy provides all the necessary tools for you to design a logo you’ll love while giving you whole control over the logo creation process. No need to hire expensive professional designers. Creating a well-crafted logo is essential for your brand building. If you know nothing about graphic design and are lack of logo creation ideas, try these five logo makers directly in your browsers today. You will find endless inspiration from their wide range of inbuilt templates and designs. They can save you an amount of time, effort and best of all, money. Hope this article would be useful for your creation of a logo that lives up to your brand. If you know any other online logo tools that we have left out, please tell us in the comments below!